There are several ways that you can support the work at Weaver Hall Museum. Click on the sections below to find out more. Find out more about volunteering at Weaver Hall Museum. Find out more about the Friends of Weaver Hall who support the museum, plus information on how to join them. 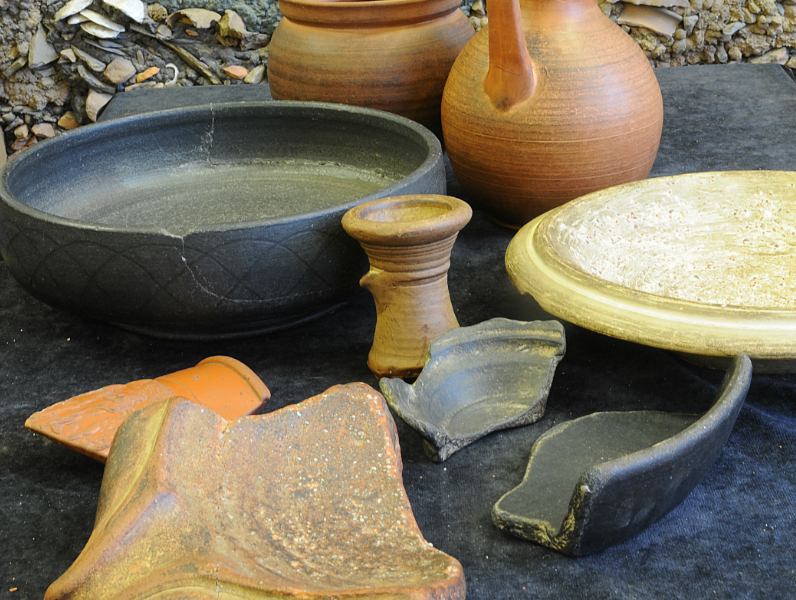 Do you have an object or artefact you would like to donate to the museum? Information on how to support our other West Cheshire Museums sites.